Among all U.S. colleges and universities, Jackson State University ranked 3rd for the highest number of doctorates awarded to black scholars over a five year period. From 2012-2016, 161 JSU students received terminal degrees. Walden University, headquartered in Minneapolis, awarded 839 doctoral degrees. Howard University in Washington, D.C. came in second place with 348 students receiving doctorates. The next 10 universities in the National Science Foundation rankings were all large predominately white institutions. 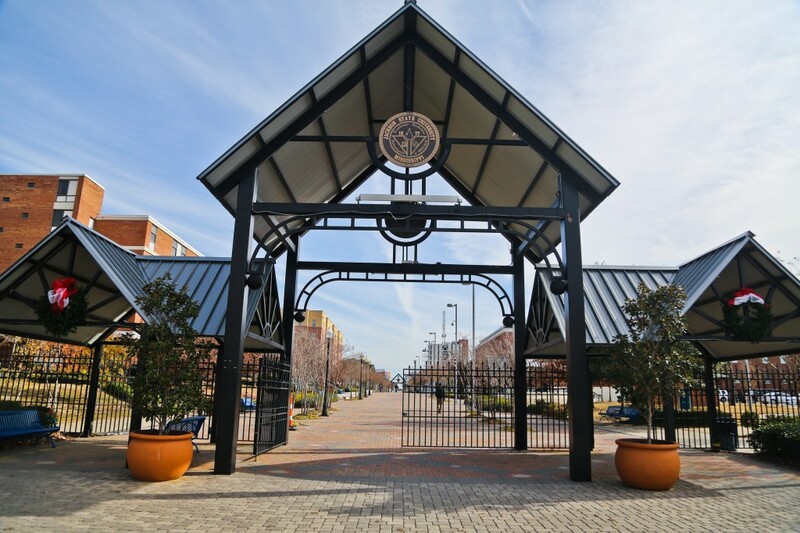 The only other historically black university in the top 20 producers of African-American doctorates was Morgan State University, which solidfied the 14th spot by awarding 113 doctorates to African Americans during the same span.